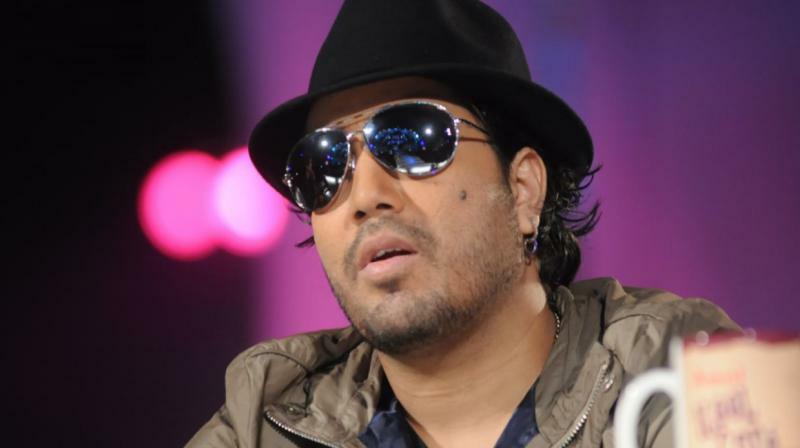 Popular singer Mika Singh has been detained in Dubai for alleged sexual misconduct. United Arab Emirates authorities on Thursday arrested singer Mika Singh for allegedly sexually harassing a 17-year-old Brazilian model, Gulf News reported. He is now lodged at the Muraqqabat police station and taken into custody. Mika's friends tried to get him released from jail. The singer was in Dubai to perform at Masala Awards ceremony held at Fort Island, Madinat Jumeirah on Tuesday. "He will be produced before a court today", Suri told the news agency. He has been accused of forcibly kissing the Bollywood's controversial actress Rakhi Sawant. In 2015, he was arrested for slapping a doctor during an event in Delhi. Earlier this week, he shared a video with his 1.5 million followers on Instagram with the message: "Hey #Dubai..."